The Lexus RC and the NX crossover get top marks as the best-looking Lexus models in the automaker’s entire lineup. But don’t be surprised if Lexus decides to swing for the fences and use the aggressive designs of the RC and the NX as springboards for a sportier and “more emotional” lineup. Lexus’ European vice president Alain Uyttenhoven told CAR Magazine the company is looking to adopt a passion-based design platform for its future lineup. According to Uyttenhoven, it’s not enough for Lexus to continue promoting what it’s already good at, namely hybrid technology and all-world class and refinement. If it wants to appeal to a European market that puts a premium on sporty DNA, it needs to up the ante and design bolder and more distinctive models. It’s easier said than done, but Uyytenhoven is confident that the company can pull it off without compromising its own brand identity. 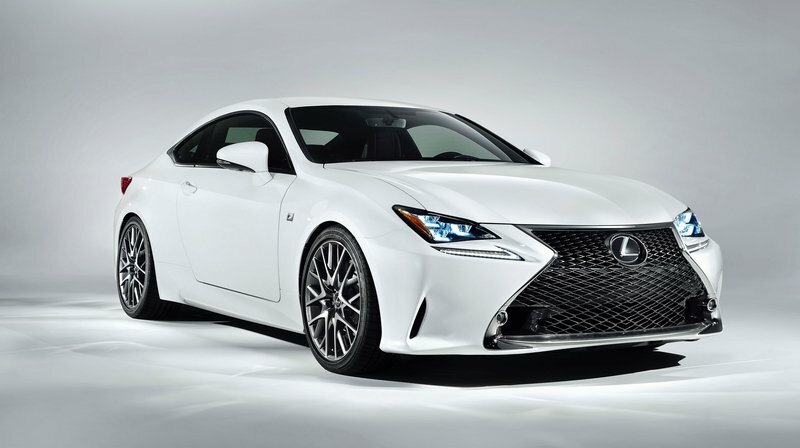 The RC F, in particular, showed that Lexus has the tools to develop an aggressively styled sports car that could give the BMW M4 a serious run for its money. Now the focus isn’t to just stop with the RC and the NX, but to use those two models as the proverbial pegs to develop a future line up of Lexus models that adhere to the same sporty and emotional design principles. That’s just one aspect of what the Lexus braintrust is thinking about these days. More F models are also expected as the company steers toward emphasizing dynamic models that not only look good, but also have the performance chops to back it up. Uyytenhoven also didn’t rule out the possibility of performance hybrid models in the future, a sentiment previously shared by Haruhiko Tanahashi, the brains behind the design of the Lexus LF-A. Lexus is definitely cooking a lot of things in the kitchen these days. Now we wait and see if there’s anything that comes out of it.